SKU: n/a. Category: Tshirt. 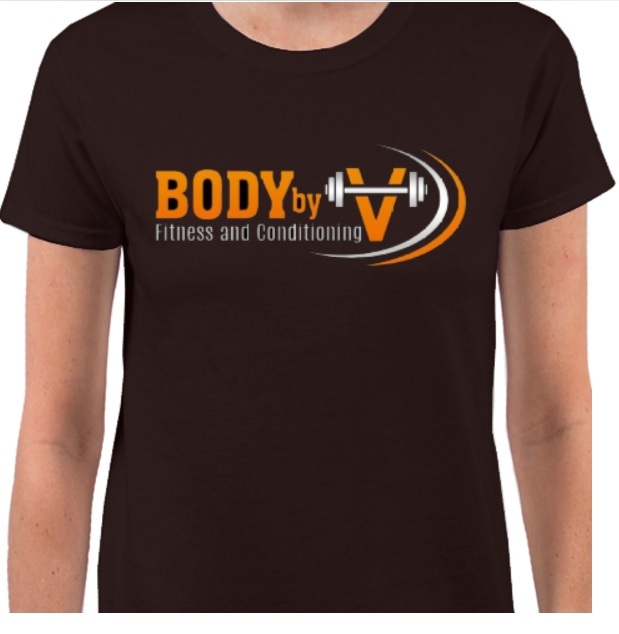 Tag: BodyByVFitness Ladies T-Shirt.